Former Nogizaka46 member Yamato Rina will release her solo debut CD "sakura" on March 16. Yamato was active in Nogizaka46 from 2011 to 2014. In October of last year, she announced via her official blog that she would be starting her solo activities. For her solo debut CD, Yamato will cover five different songs with the title "Sakura" that have been released in the past. They are original songs by Moriyama Naotaro, Ikimonogakari, Ketsumeishi, Kawaguchi Kyogo, and FUNKY MONKEY BABYS. The single will also include Yamato's own version of "sakura". 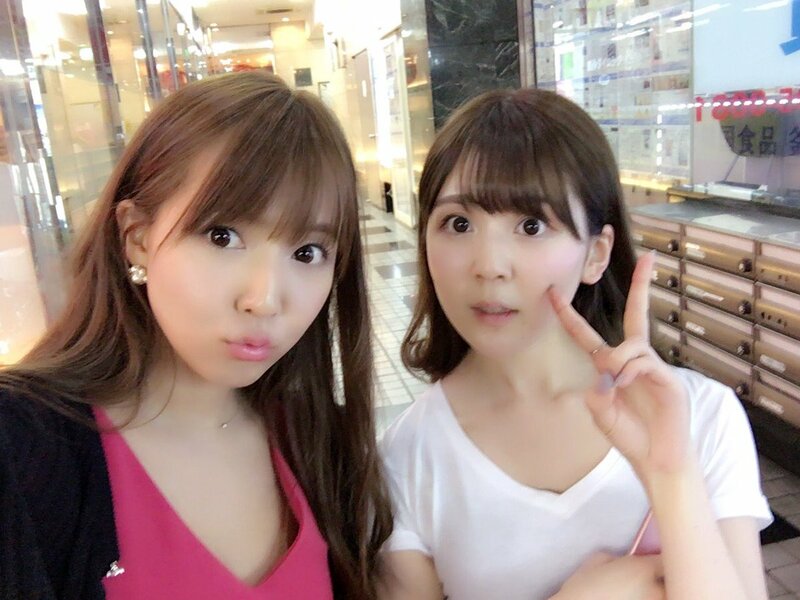 She is a close friend of JAV star Yua Mikami (三上悠亜) previously aka Kito Momona (鬼頭桃菜) from SKE-48.